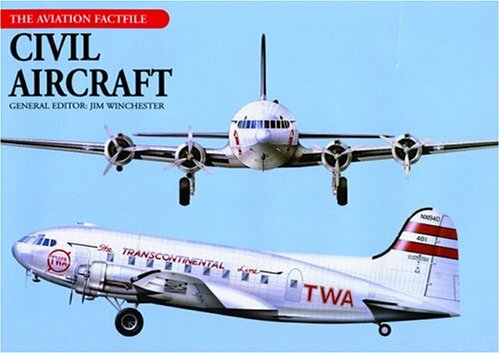 [PDF] Civil Aircraft (The Aviation Factfile) | Free eBooks Download - EBOOKEE! Description: Boeing and Airbus may dominate todayâ€™s commercial aircraft market, but there are dozens of smaller manufacturers producing excellent airplanes to service short- and medium-distance routes. Dozens of these commercial aircraftâ€”from the immortal Douglas DC-3 to the unrivaled Boeing 747â€”are covered here, along with business jets, leisure aircraft, and police and firefighting aircraft from around the world. 600 color and archival black-and-white photographs are included. No comments for "[PDF] Civil Aircraft (The Aviation Factfile)".